A UX and playtesting solution in the cloud to manage your playtests remotely. Get faster and deeper insights on your players experience. Set up your game and configure your first playtest project. Invite your players or the ones in our user base, to play. Analyze results, validate and keep improving your game. Take a fast look at the platform in action and what you can get from it. Invite your community to play your prototypes and early stage builds. Playtest your PC/Mac and Mobile games, all from with the same tool. Ask unlimited questions, determine intents and record gameplays easily. Understand your players experiences and objectively share with your team. Discover your player persona, motivations and identify new targets. Benchmark with top similar games and inspire yourself. Full support to playtest games on PC/Mac/Linux. Full support to playtest mobile games on Android. Access your players’ gameplay recording. Choose your survey or elaborate your own. Deeply understand gamers emotional responses. Think-aloud comments are saved and available. Track touches and keys pushed while playing. Watch gamers reactions during gameplay. 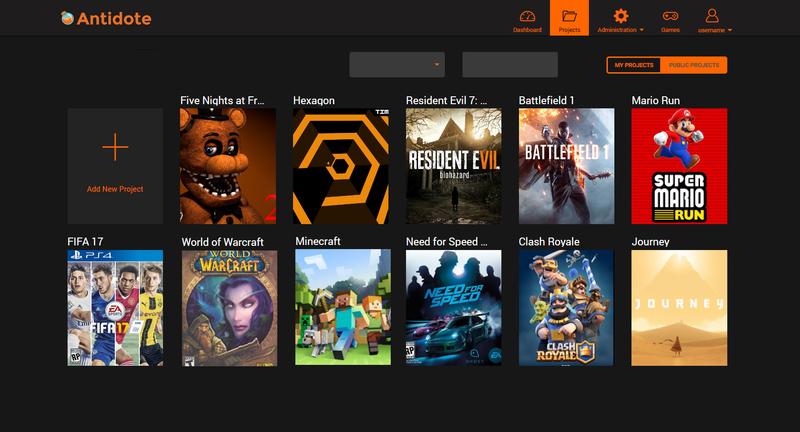 Control all your games and projects from one place. Get automatic reports in real time of your playtests. Compare UX with your other playtests and similar games. Discover the player persona of your audience. Invite a specific community to play your game. Give away awesome rewards to your players. Securely distribute your game on the platform. 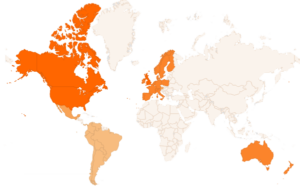 Playtest your game with gamers from all around the world and different profiles. Distribute your game to non-professional players from our player base, select players according to your target specifications (demographics, hardware, games, etc) and get feedback from actual potential gamers. Services offered on demand to companies with specific needs. Review and draw conclusions from several gameplays is not always easy. Ask us for a personalized and detailed UX report to understand your project(s) better. As soon as you invite your community of players, we can go through a user verification process to make sure the entered data is matching with your needs. We can help you in the validation process of the performed sessions, verifying it matches with the all the requirements and project details. The built-in security levels are sometimes not enough. In those cases, we implement a custom solution to match the requirements of your company. Quality assurance is our extended legacy, our team of experts can help you prevent mistakes on detect bugs on your game. 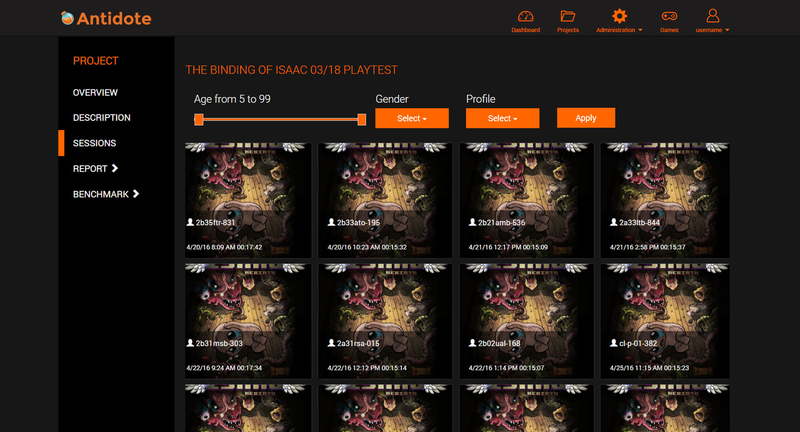 A full integration of our playtesting service within your own system. Integrate all the features of the platform directly into your company. The online platform designed to fit the needs on every stage of development of a game. Run playtests on demand matching your specific needs. Have access to our services without any initial fee. All the main features to manage a test. Invite your community and stay connected with them. Includes multiple projects to test your game in different aspects and improve the player experience. Includes custom security options & advanced biometric analysis. The highest quality for the largest quantity. Calculate the cost of a playtest inviting verified players from the Antidote Player Base and start playtesting. Signup here and start your playtest! If you need any help reach us here. Ask questions to gamers via customizable surveys to help you validate an idea, test a prototype or understand players' behavior and needs. 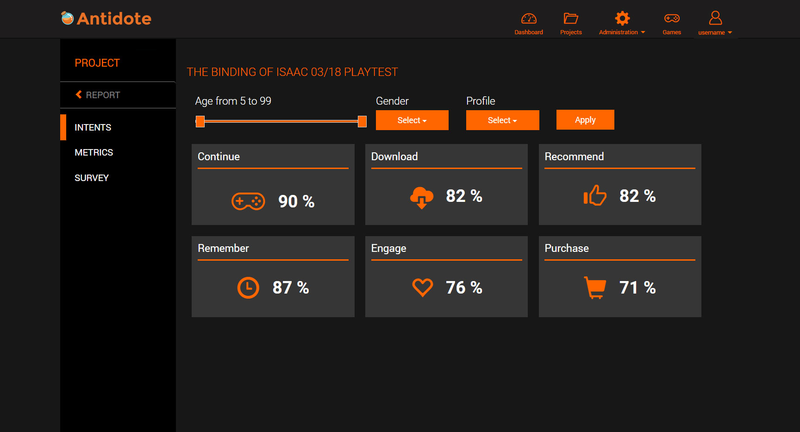 A complete playtesting package that includes screen and gameplay recording, users demographics selection and surveys. In addition to regular playtesting, use biometric testing to detect your players emotions (e.g stress or boredom level). Number of players that will play your game or answer your surveys. How long will each player play? 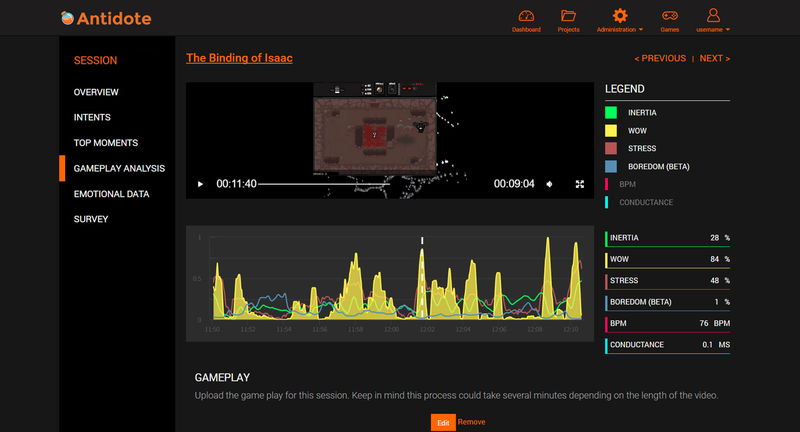 Duration in minutes of the playtesting sessions per user. Launch online playtests according to your project specifications when the time is right for you. From surveys to complex playtesting scenarios or player targeting, we’re here for you. We accompany you, from the very first idea, through the whole development of your game. Ask players’ opinion, test prototypes, your multiple versions or different aspects of your game. Are you an Indie Company? Apply to have access to professional tools at affordable Indie prices and get the best out of your game! Sekg (Sensing Emotions and Knowledge Group) is a tech startup based in Barcelona. A team of great people with different backgrounds (engineers, marketing experts, UX designers and game developers) are behind this project. Antidote is a UX and analytics service helping game studios to implement game testing in their development processes. We accompany developers from the very first prototype until the game is published and beyond. We work together to create great user experiences and reach success. Different options are available when creating your account. Several pricing models are available according to your budget and your needs. You can check them all here: www.sekg.net/pricing. I want to playtest my game on your platform. How do I do it? Register now going to www.sekg.net/signup. Once your account is created and validated, you can publish your playtesting project right away.